Thanks for letting me visit, Catherine and Donald. I always enjoy hanging out around this lovely web site. When I conceived the story of Elisabeth and the duke, I imagined how funny it would be for an ingenue demanding a male childhood friend teach her how to kiss. She assumed it was a simple technique while her poor male friend would rather kiss his puppy than his friend. From there it was but a chuckle more to imagine an eavesdropper at the other end of the room–the duke! The more serious question asked and finally answered in the story was ‘Could trust broken ever be regained?’ Here then is Elisabeth and her incognito duke in a Regency romantic romp. Hope you have as much fun reading as I did writing about these characters. Emma Janis Lane. 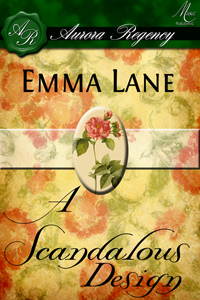 Not only is Emma Lane an accomplished Regency author, she is also a marvelous cook. Settle back and enjoy Emma’s two treats in one, her delicious Chocolate Raspberry Parfait and a peek at her latest book Tutored by a Duke which is now available for pre-sale. March 18 is the official debut. And I can’t wait to get my copy! Okay, Emma, the kitchen is all your. Work your magic! Hi Everyone! This dessert is easy, but elegant. 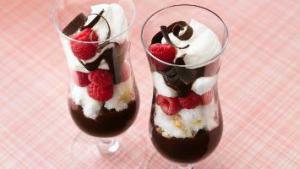 Chocolate pudding made the day before is layered with marinated raspberries and whipped cream. This recipe serves one, so repeat the process for each guest. Marinate eleven raspberries in a small cup with three tablespoons cream sherry. Let stand an hour at least. 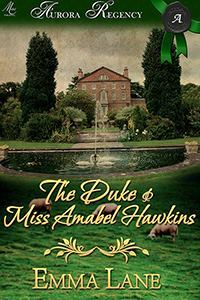 I love to write stories about strong women, but The Duke and Miss Amabel Hawkins is by far my favorite. She not only manages a large estate with ease, she is horrified the duke would allow his own property to go to ruin. When he dresses her down for “meddling” in his affairs, she can only assume he has lost his mind. Growing up without a mother and not much of a father, Amabel never dreams the person out of line is she. 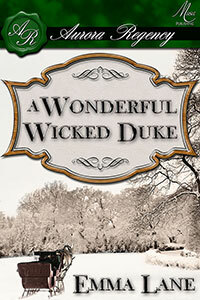 Women were thought to be mentally handicapped during the 1800’s, but Amabel is convinced the duke is insane. How much different is society today? It’s startling to realize women vote only recently in history. How many ways can you think of that have changed the way women are treated—and how many ways can you think of that the unfair treatment of women still remains. The Duke and Miss Amabel Hawkins’ story has a happily ever after ending, after a mighty struggle and much compromising on both sides. I hope you enjoy their journey to partnership and eventually to love, even as you despair of ever getting a fast ride on Fat Pony. Can an arrogant duke overcome his prejudice against a beautiful but managing female in time to find true love and happiness? The Duke arrives home to find his estate under the firm control of a beautiful but managing female. His suspicions are fueled by his recent task of spy-hunting and he wonders if Amabel Hawkins is just who she seems. While a dastardly spy lurks, a wicked man poses as her cousin threatening to take over the guardianship of her young brother. Amabel might be falling in love, but she knows for certain the duke would never approve of a meddlesome woman, and she decides to flee his estate. 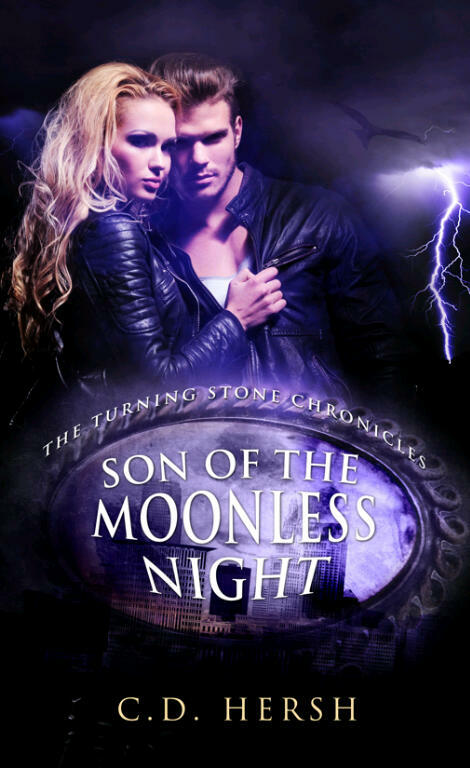 Will the duke finally realize the true value of the woman he loves or will his prejudice ruin his chances forever? Buy Now at Amazon or Read for Free with Kindle Unlimited! Coming soon: New books for your pleasure. MUSA PUBLISHING has closed its doors and we are working on new manuscripts and covers. Until then, enjoy our old posts and we’ll update very soon. Thanks for your patience! What is a Regency Romance? We’ve discussed many times what exactly a Regency Romance is, a period of time in English history when King George III was unable to conduct the country’s business and his son was appointed in his place as a “Regent.” I call the stories of that period a relaxed read and hope readers agree. Certainly I enjoy writing these light stories with a sweet rating and a historical setting. I tell folks to remember that Jane Austen wrote the first Regency novel, but for her it was a contemporary. This wonderful author gave us a firm glimpse of life in the English countryside for a gentleman and his family. Georgette Heyer was probably the next most influent author for the Regency period. 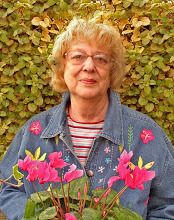 Her light touch and sense of humor (writing in the ’50’s) keeps her books popular long past her own lifetime. Aficionados of the genre appreciate the many examples which follow and are now available. Examples of this short period of time, 1811 until King George IV was crowned in 1820, are still popular and a favorite genre. In Bella’s Band, the heroine, Annabelle Harris, takes a coach trip on a snowy December day. Research for her journey led me to E. W. Bovill’s English Country Life, 1780-1830, and a fascinating discussion of English hedgerows. Because timber was a valuable commodity needed in ship construction, landowners planted trees in the boundaries of enclosed fields. Oak was too slow-growing to be an effective commodity. Ash was favored for its quick growth, but it competed with crops for nutrients. Landowners settled on the elm as the perfect hedge tree. Faster-growing than the oak, a good neighbor to other crops, it yielded a durable under-water timber used for ship keels, drain pipes, and canal gates. Horticulturalists have been hard at work developing cultivars that are resistant to the Dutch elm disease that devastated the species in the last century. When Annabelle Harris was making her journey, the stately elms still ruled the hedgerows of England. 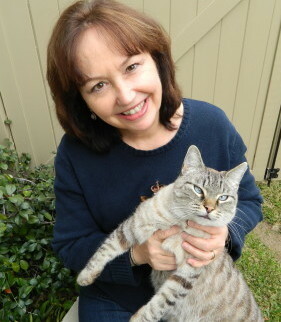 Award winning author Alina K. Field earned a Bachelor of Arts Degree in English and German literature, but she found her true passion in reading and writing romance. Though her roots are in the Midwest, after six very, very, very cold years in Chicago, she moved to Southern California and hasn’t looked back. She shares a mid-century home with her husband and a blue-eyed cat who conned his way in for dinner one day and decided the food was too good to leave. She is the author of the 2014 Book Buyer’s Best winner in the novella category, Rosalyn’s Ring, a Regency novella; and the novel-length sequel Bella’s Band, both Soul Mate Publishing releases. Bullets, blade s, and incendiary bombs—Major Steven Beauverde, the latest Earl of Hackwell, belongs in that world, and is determined to get back to it. His brother’s murder has forced Steven out of the army and into the title, but he has no interest in being the Earl, and worse, no idea how to salvage the depleted estate. A rumor that his brother had a son by a woman who may be a) the murderer, and b) his brother’s wife, sets Steven on a mission to find her, the boy, and—Steven ardently hopes—proof of a secret marriage that will set Steven free. Annabelle Harris is a country heiress and a confirmed spinster resettled in London to find her sister, the mistress to the Earl of Hackwell. While she searches, she fills her home with orphans and street urchins. When the Earl is murdered, Annabelle’s sister thrusts the Earl’s illegitimate child into Annabelle’s care and disappears. Now, with suspicion pointing at her sister, Annabelle has begun a new quest—to find her sibling and clear her name. When their paths converge, the reluctant Earl and the determined spinster find themselves rethinking their goals, and stepping up to fight back when the real murderer shows up. 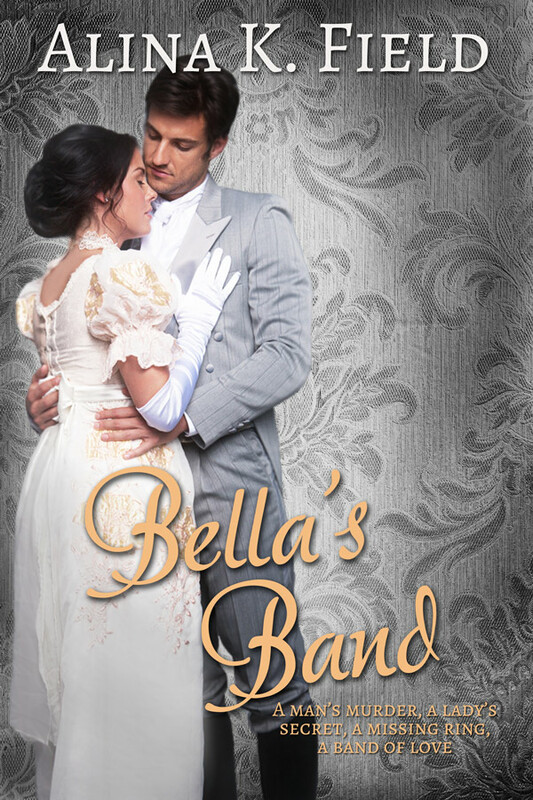 Buy Bella’s Band at Amazon. Mums are starting to fade and some growers swore to you they were perennial, right? You planted them last year and initially they came up, then died. What did you do wrong? Nothing, I assure you. Mums are shallow rooted and sometimes spring freezing and thawing will heave them out of the ground and they actually die from lack of water. They came up but grew tall and straggly. Well, did you pinch them a couple of times during the growing season? Professional growers do just that to cause them to bunch up and form those lovely, smooth mounds. Natural growth is what you see when they are not pinched. Either way is pretty, but your expectations probably need adjusting. Mums need to be separated and moved about every other year. They are prone to diseases and this keeps them healthy. In the spring take a small spade and cut the clump into quarters. Then pick a new location in your garden or share with a neighbor. Now is the time to bring in all your house plants. (Inspect for bugs. )When the night temps are around 40 degrees or below, they must come in. Initially the new acclimation will cause them to drop leaves. Probably they will recover; don’t over water. Some easily adjusted plants are spider plants, asparagus fern, and wandering jew. A pot of geraniums will thrive in a bright window and bloom most of the winter. M URDER IN THE NEIGHBORHOOD, a COZY MYSTERY set in the Fall in small town America, Hubbard, NY. Much maligned Goldenrod (Solidago) has burst onto the scene with the first bright hints of fall amidst groans and complaints from hay fever victims. No matter how many times a correction is offered, most refuse to release from blame the poor golden wild flower. Innocent, I claim! 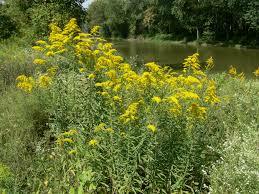 Bright gold with lots of pollen beloved by the bees, goldenrod is falsely accused. 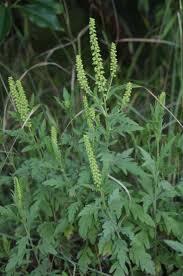 Ragweed (Ambrosia) is the culprit. Quietly creeping onto the fall canvas with tiny white flowers, it is frequently growing along side its more beautiful neighbor. Its potency is well known to allergists who diagnose allergic rhinitis. The difference between the two plants is mainly in the pollination. Ragweed is carried aloft by the wind far and wide, quite capable of reaching your nose and causing your sneezes. Goldenrod pollen is heavy and doesn’t travel far from the plant. Its nectar is beloved and mostly pollinated by insects, bees, and butterflies. So enjoy the brilliant golden wildflower as it trumpets the beginning of fall while you avoid that noxious weed nearby. My flower basket is fading. All the flowers seem to have finished blooming. What can I do? A couple of suggestions for that one. Perhaps three. One: clip off all the dead blooms (called deadheading). Annuals live to reproduce. When they have enough seeds, they stop blooming so keeping them clipped keeps them in blossoms. Two: Use a liquid fertilizer called “bloom fertilizer” mixed according to manufacture’s directions. Different companies present different names, but look for something that promises to help blossoms. Three: Give the basket a haircut. Just take scissors and give it a trim. Not so drastic, but tidy it up. Especially petunias. Let it rest somewhere out of sight and soon it will reward you with renewed color. Never as large as at first, but still pretty. No matter what I do, my basket always seems to be sun faded. Oops. You forgot to ask the seller whether this type was for shade or sun. Move it into a dappled shade and see if it will recover. Water if needed. Begonias of any kind, tubers, fibrous, angle wing, etc. should be watered sparingly. Just when dry. Too soggy will water log and weaken the stems. When do the Lilies bloom? July is the season in the eastern part of the country for lilies of all sorts. Asiatic starts them off, followed by oriental with heavenly fragrances, then large trumpet. Plant the bulbs in the spring and then just forget about them (hide from rabbits). Day lilies that open and close in the same day are gorgeous and offer many, many varieties from the orange naturalized ones roadside to the miniature to the hefty, strong tetraploids. Deer and rabbits consider them tasty, but aside from aggravating us because they eat the blooms, grazing animals usually do not kill the plant. 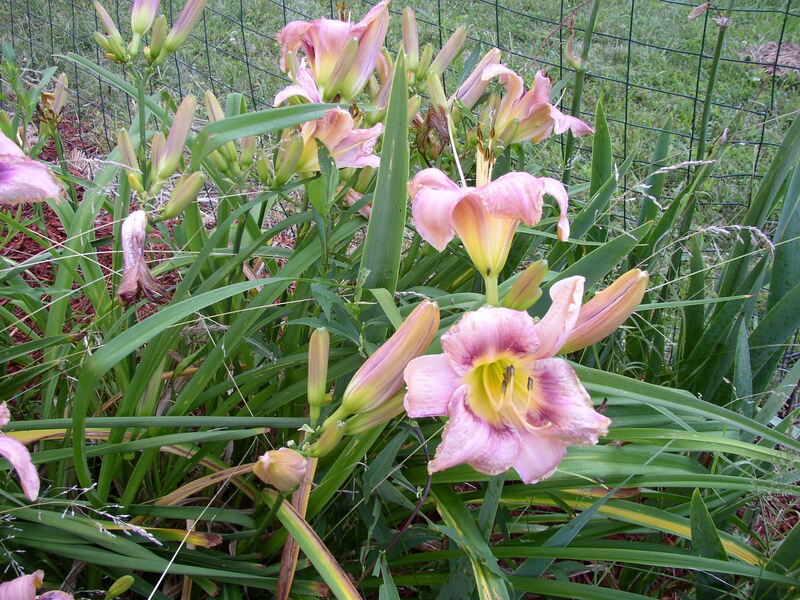 Day lilies require very little care and will even tolerate shade although they do not bloom as heavily. I like to plant them around a tree trunk as they suppress weeds and grass. Sunflowers are beginning to show color. Rudbeckias, “black eyed Susie” have been smiling at us for a couple of weeks already. Echinanacea and Rudbeckia Goldstrum will take us right into mum season. Both these hardy perennials are easy, peasy to grow. Forgot to mention Shasta Daisies for strong white. Who doesn’t love a daisy? Overwhelmed? Take it one section at a time. When you conquer the weeds, mulch heavily. Next year consider container gardening. You can move the patio pots around the yard when you need a spot of color and weeds are MUCH easier to handle. Next post. Gardening made easy. Send in your questions. Keep up with my blog! Just enter your email address to receive updates when new posts are published.